This website will be available in six languages very soon. The original website was developed in Welsh and English the new site will be available in Welsh, English, German, Spanish, Mandarin and Japanese. yng Ngogledd Cymru i ddod o hyd i #FindYourEpic, lle mae’r mynyddoedd yn cwrdd â’r môr. Come to the UK for an action-packed adventure holiday. 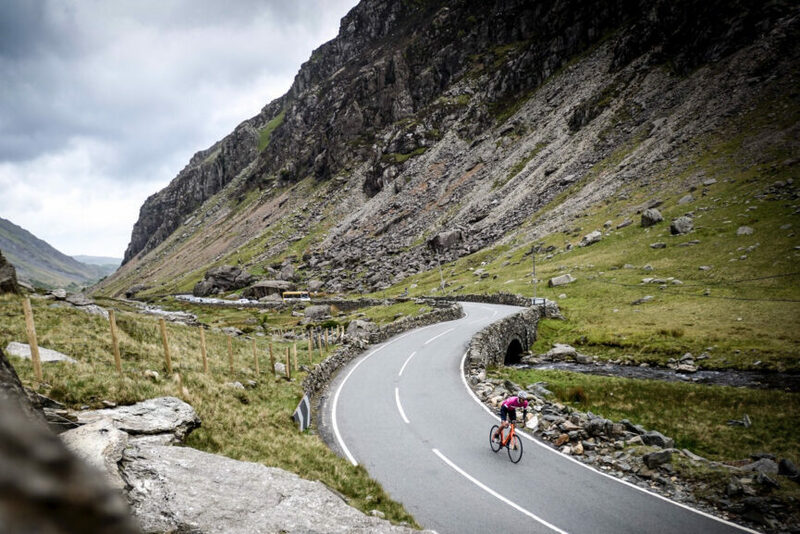 #ChooseAdventure in North Wales to find #FindYourEpic, where the mountains meet the sea. in Nordwales, um Ihr sagenhaftes Abenteuer #FindYourEpic dort zu finden, wo Berge und Meer zusammentreffen. Ven al Reino Unido para unas vacaciones de aventura llenas de acción. Escoge #ChooseAdventure en el norte de Gales para descubrir tu experiencia épica, #FindYourEpic, allá donde las montañas se encuentran con el mar. The multilingual website is designed to encourage global adventure travellers to #ChooseAdventure in North Wales.